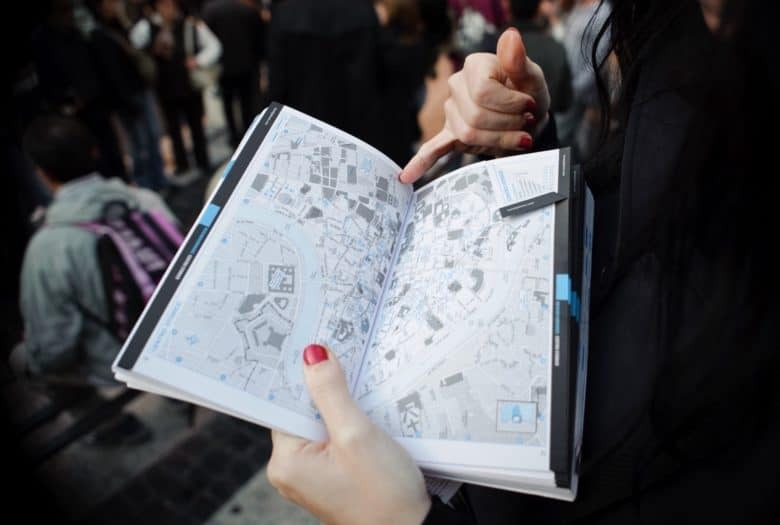 What if you could always find your child on a map? Using Find my Friends to track adults is creepy stalker-type behavior. But using your iPhone to track your kids is like totally cool, right? After all, no child is safe if left to their own devices. Better to let them know as soon as possible that they should let others be responsible for their wellbeing. Luckily, iOS has a bunch of neat, easy-to-use, and (mostly) non-creepy tracking tools built in. Let’s see how to use them. If my parents had been able to track me when I was a kid they’d have found me either turning the neighbor’s caravan into a spaceship, or down in The Dip again, rolling dirt into discarded newspaper to make “grenades.” I certainly wasn’t at the mall shoplifting sneakers, or sexting, or whatever it is kids do for kicks these days. There are three main ways to use location to keep an eye on your kids. One is to just look them up in the Find My Friends app. Another is to check their location from inside a shared Family iMessage thread. And you can also use location data to find and secure their iPhone when they lose it. Because they will lose it. What were you thinking, giving a tiny $800+ device to a child? On your kid’s iPhone, head to the Settings app, then tap on your kid’s name at the top of the screen, and then tap Family Sharing. Then tap Location Sharing, and you’ll see the first screen below. Tap Share Your Location, and you’ll see the second screen. Share your location with family. 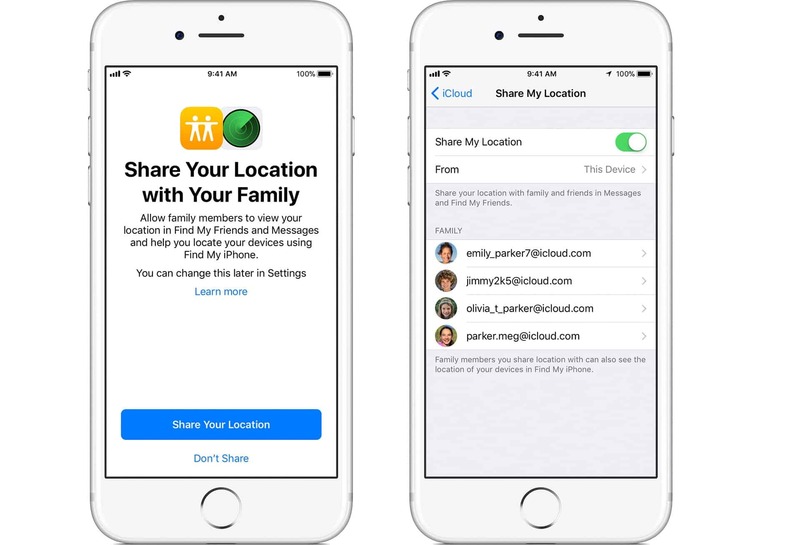 Here, you can choose which device iCloud uses to share your kid’s location. If they have an iPhone and an iPad, for example, you can make suer location is shared from the iPhone. You can also choose which family members can see their location. In the case of a kid, you might want to let parents, and brothers and sisters all see the data. Although this might make games of hide and seek rather short. Once location sharing is enabled, you can then track that iPhone. 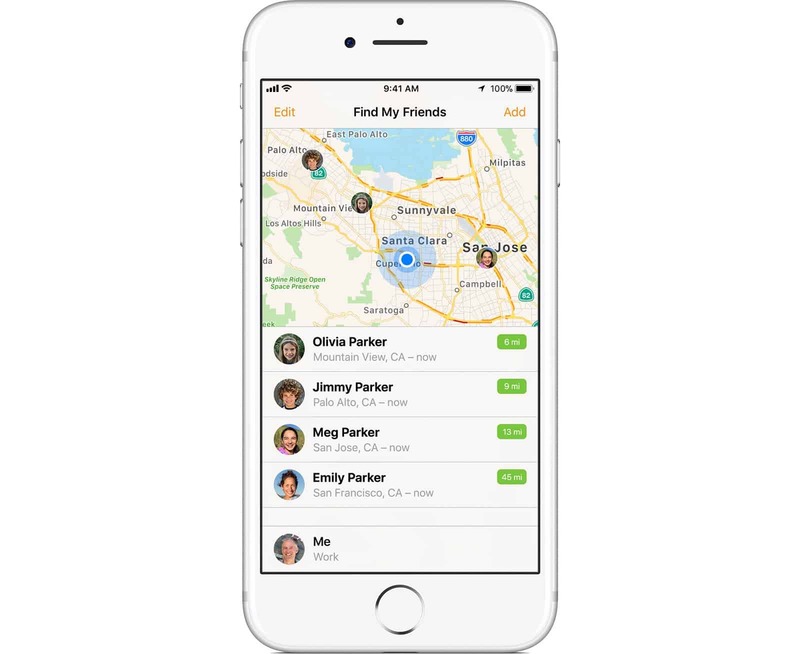 The most obvious way to track your offspring is to open up the Find My Friends app. When you launch this app, it shows you a map, with pulsing dots showing the location of anyone who has allowed you to stalk them. This will include the child’s phone that you just set up. But you don’t have to fire up the Find My Friends app just to see where they are. You can also check locations from within the Messages app. When you are viewing a conversation thread that includes your child, just tap the little ⓘ button at the top right of the screen, and — along with the rest of the info screen — a map will load showing their location. If you do this in a private conversation thread, with just one person, you will see only that person’d location. If you do it in a shared thread, you will see everyone who has enabled location sharing from their own device. Find My iPhone can even find lost AirPods. One day your child will lose their iPhone. When they do, you’ll be glad you enabled location sharing, because it will help you get it back. Step one is to download the Find My iPhone app to your own device. Launch it, and sign into your iCloud account (your Apple ID), if prompted. You’ll see a list of the devices that have made their locations available to you. Some of these will have green dots next to them, shooing that they are online, and sharing their location. There’s also a map showing where these devices are, or where they were the last time they checked in. If your kid’s iPhone shows up as being at home, then the next stage is to start looking for it. Tap their iPhone on the screen of your own device, and then tap Actions, and then Play Sound. Even if their iPhone is set to silent, it will still play a pulsing alert. Follow the sound until you track it down. If their iPhone is elsewhere, the you should put it on Lost Mode. This will lock it, and you can track its location, if available. You can also opt to display a message and contact number on the lost iPhone’s screen. If all else is lost, then you should tap Erase Phone. This will wipe all personal data from the lost iPhone, but it will also switch off all tracking, so you will never find it. 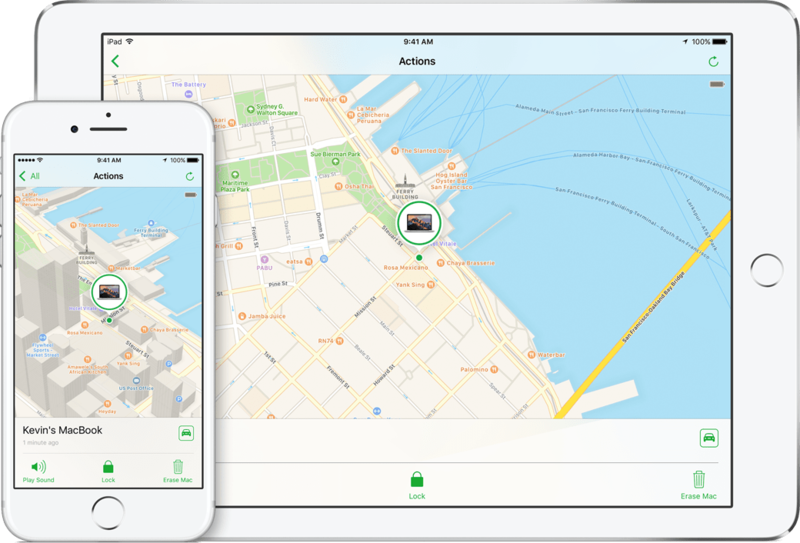 Kids love iPhones and iPad, so you may as well use this obsession to sneakily keep tabs on their whereabouts, as well as helping you to lose the iPhone when they inevitably lose it. And now you know how.